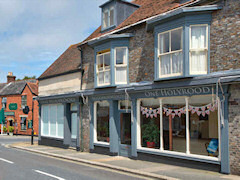 Boutique Hotel, B&B or Guest Accommodation, One Holyrood are these and more. One Holyrood's 4 ☆ accommodation is perfectly situated to explore the Isle of Wight by foot or by cycle, and an ideal base for the Newport Jazz Weekend. Royal Hotel, Ventnor The Royal Hotel is one of the finest hotels on the island welcoming the discerning traveller for over 180 years. 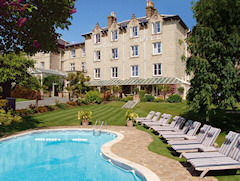 With a 15% discount, offers are based upon 2 person sharing a classic double/twin room for 2 nights. 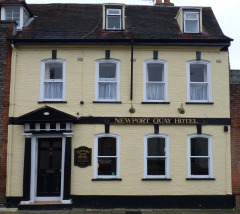 Newport Quay Hotel is happy to support the Newport Jazz Weekend.